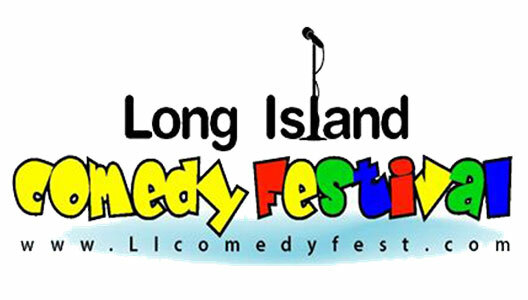 The 14th Annual Long Island Comedy Festival returns to the beautiful Madison Theatre! One night only! The LARGEST Comedy Festival of its kind, featuring TOP comedians from around the country! This year features a very special All-Star Comedy Line Up! Plus a Special Surprise Guest Comedian too!